Особых больших изменений в прошивке 6.90 мало, по сравнению с большой и глобальной прошивкой 6.50 (читайте мой статью про эту прошивку в обзоре). Added support for Elevation Plot navigation data screen (Settings > Navigation > Data Screens > Elevation Plot). Note: this screen should give a ‘glanceable’ indication of effort remaining along the course being navigated. It shows completed (in green) and future (in blue, if available in the course) altitude data plotted over the distance of the navigation. Ascent fields are also displayed for current accumulation and the amount remaining to destination. Plan your next adventure using the Course creation tool at garminconnect.com! Improved the colors used for sensor bar status icons. Improved the accuracy of floors climbed data. Fixed an issue where paddle sport activities could not be used for workouts that were classified as ‘Other’ on Garmin Connect. Fixed a potential issue where one could not change the crank length of a third party power meter. Fixed a potential issue where the device could fail to calculate HARP for a HALO jump. Fixed a potential issue where par and bogey information on golf summary could be incorrect. Fixed a potential issue where a users current CIQ watch face could change, if they had multiple CIQ watch faces and were upgrading from a software version before 6.50. Fixed a potential issue where certain widgets could disappear from the widget loop after a software update. Fixed a potential issue where Foot Pod was being used as a distance source in Bike Indoor activities. У меня обновление заняло около 2 минуты. В процессе прошивки экран погас несколько раз. После обновления прошивки данные и настройки часов сохранились. Вся информация не сбросилась за сутки и накопительная за другие дни. 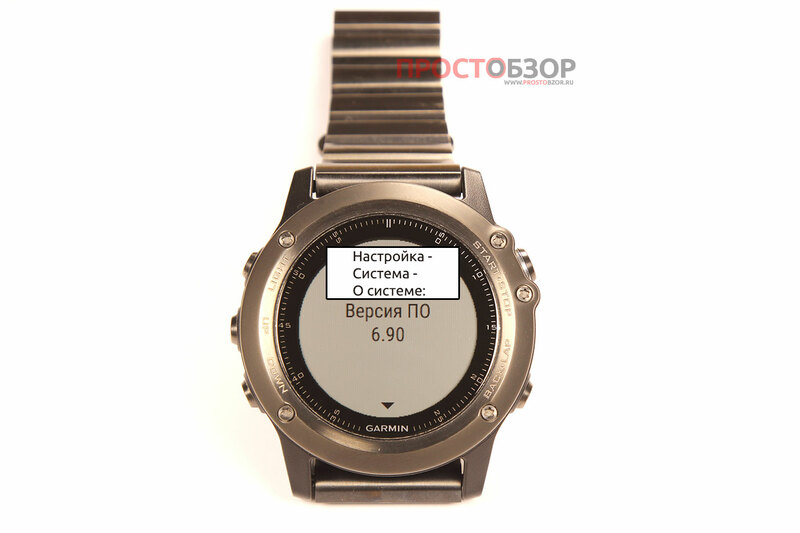 Вы можете обновить часы через WiFi или с помощью программы Garmin Express при подключении через USB разъем. Как обновить часы Fenix 3 через программу Express? 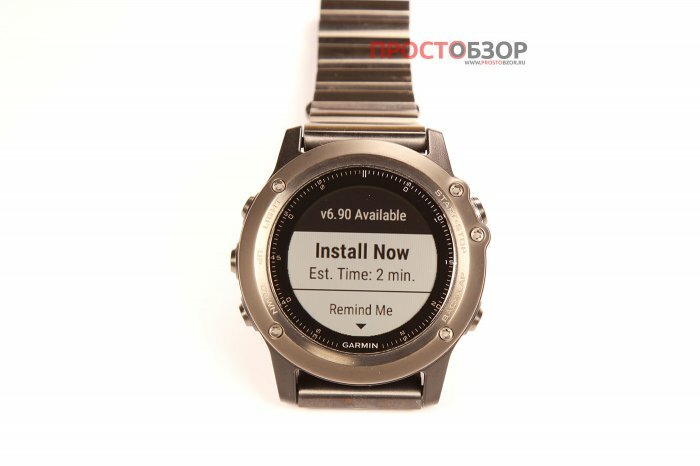 Читайте мою статью — «Как подключить Garmin Fenix 3 к программе Express».